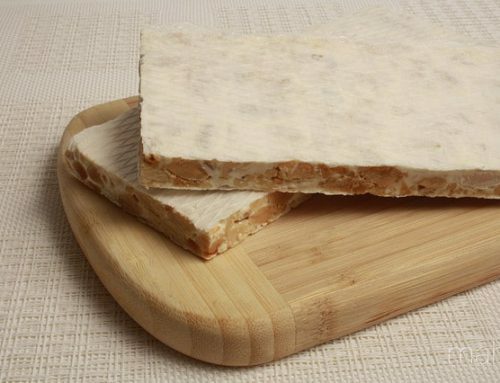 How to develop a true craftsman coconut nougat? 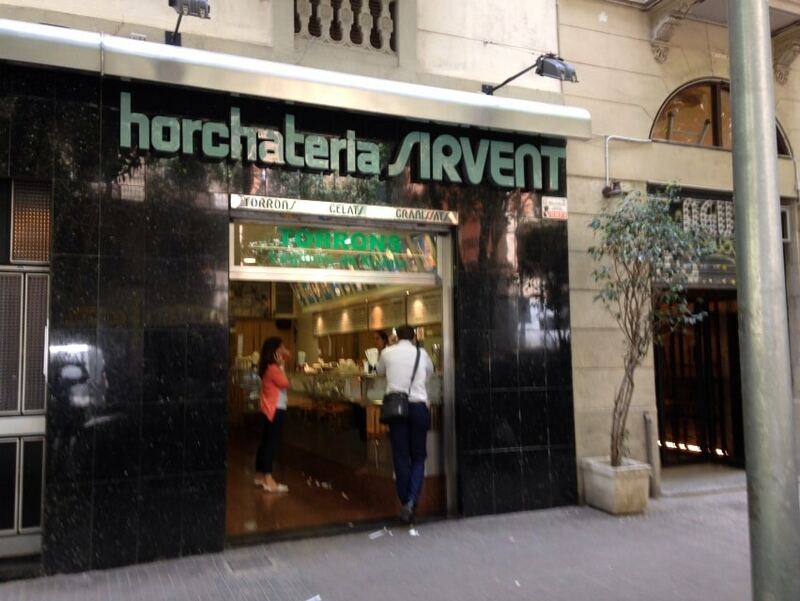 Today in Barcelona Sirvent Horchateria we present a wonderful recipe coconut nougat artisan; at the same time we believe it is a good time to start thinking or making some good craftsmen nougats for Christmas. 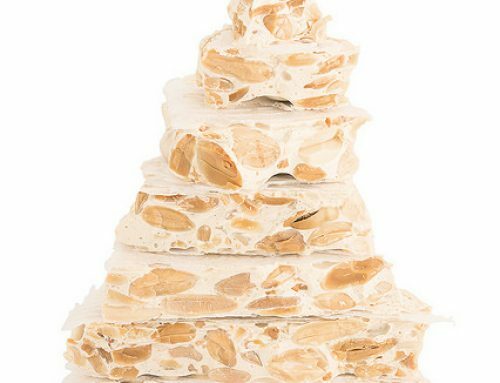 One of the most popular nougat artisans in our stores in Barcelona is the artisan nougat coconut; For this reason we decided to share one of the recipes for authentic artisan nougat coconut; and give you the option to really enjoy it with the people you love. 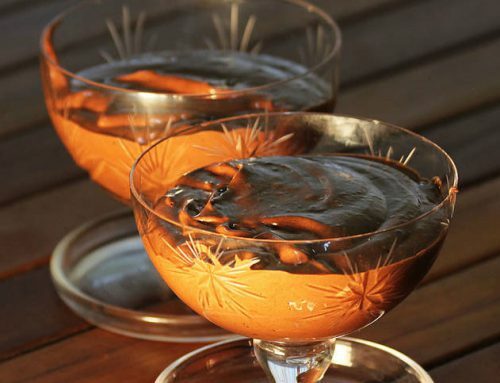 On the other hand we are many agree that it is not necessary to wait for Christmas is to start thinking nougat; which they are a gastronomic authentic works of crafts; while the best Christmas desserts. With all that said, we will have to explain our proposal recipe; which will explain how to make an authentic artisan nougat coconut; so we go into the kitchen; we can say that the coconut nougat recipe is relatively simple; therefore you do not have any reason to worry when elaborate. Ingredients to cook a coconut nougat artisan. All our proposals share a recipe detail; a crucial detail for the good development of any nougat, cake or ice cream; the fact is that if we cook good artisan nougat bar coconut; we select all the ingredients very carefully; indeed they must be of the highest quality; only in this way we will make truly artisan nougat. As always we will share a short list of ingredients for this recipe; and when ye have gathered, we can begin to develop is delicious coconut nougat artisan. With all these ingredients already on our kitchen counter; we will have to undertake the elaboration of the magnificent and authentic artisan nougat coconut. 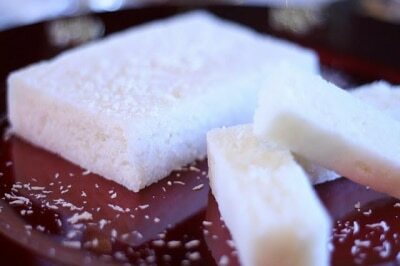 Recipe authentic artisan nougat coconut. If in our kitchen we have collected the necessary ingredients to undertake to prepare the recipe, come there ! ; as we mentioned above, all the ingredients must be of the highest quality; only this way will get a true artisan nougat. 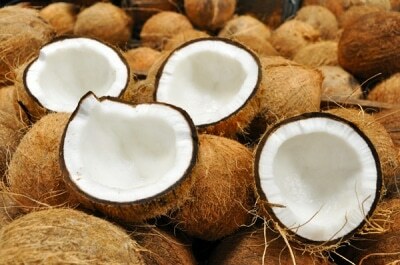 First we will take a bucket full of water, and put it to simmer; at the same time we will add all the sugar, like glucose; with all the listed ingredients in the pot, we’ll leave it reaches boiling point; we’ll let cook for a few minutes; And after this time we will add the grated coconut. Then, without letting no time, we will add to the saucepan lemon juice; mix it lightly; and let cook over very low heat; in fact we must keep stirring in no time. The fact that the contents of the bucket is in constant motion, enhance the fact that the grated coconut is impregnated with all the syrup; and while hydrate of qualitatively and quantitatively. We’ll let cook together a couple of minutes, and we add another key ingredient for artisan nougat coconut; it is time to add the cream and continue beating; thus the existing mixture will be attached in many ways to the properties of the ingredient of the cream; we will not stop beating; and thus mixing the ingredients together to make a real craftsman coconut nougat. Last steps to cook an authentic artisan nougat coconut. Now is the peak time of the recipe; after five minutes to mix and cook all ingredients in saucepan; pour all the ingredients together in the mold where we want eventually develop coconut nougat artisan. 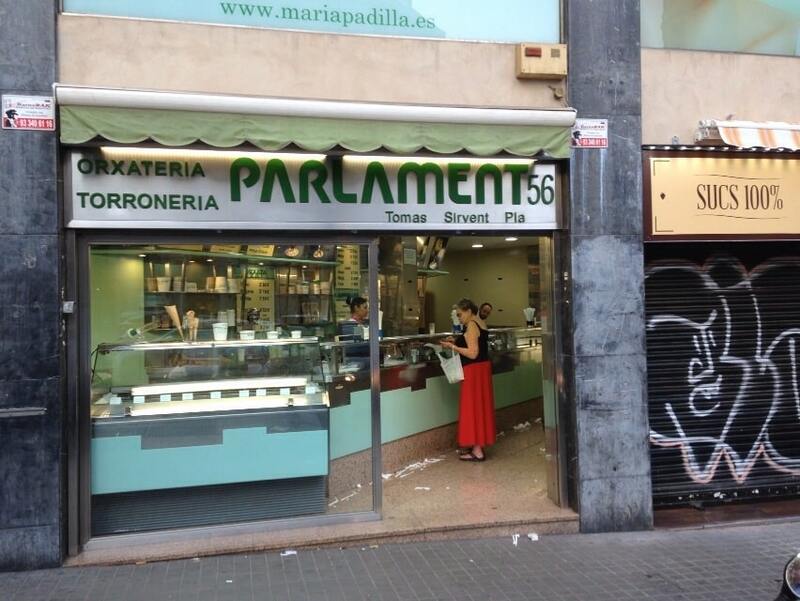 We always recommend that the mold in question must have a good base of greaseproof paper; thus, better it said, with this popular trick get the base Nougat is the best; and in fact, the most important of this is that you can be desmoldado to perfection. 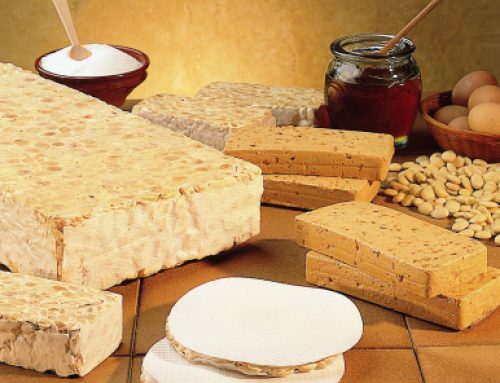 Before standing and seating nougat, we smooth and even surface artisan nougat coconut; when we have done, there is the option of placing a time honored role; finally we put enough weight on top; thus coconut nougat much settle and gather more consistency. Made all these steps, we let cool slightly; enough so that you can unmold perfectly timed nougat; nougat desmoldado once we let it sit in a place free moisture and cool; thus nougat can dry very well, and after a couple of days and we eat a delicious coconut nougat artisan. So we want the recipe you like and with whom you share more you like it.